Teacher friends...I have had one.of.those.weeks. If you follow me on Instagram, you'll know what this post is all about. 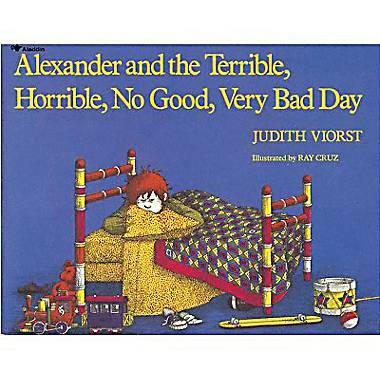 I feel like I could've written my own book called "Lana and the Terrible, Horrible, No Good, Very Bad Week". Let me back up a little. We (my family) are originally from middle Tennessee. We moved to South Carolina for my husband's job and I have longed to go back home or close to home for years now. BUT, I really love a lot of things about where I live: I love my school, I love my co-teachers and administrators, I love our church, Easton's daycare, etc. This week my husband was offered a promotion at work. One that is almost impossible to turn down. One of those once in a lifetime, what an honor to be asked, really big deal kind of offers. Let me also mention he was out of town when he was offered this job so we didn't get to talk in person about it. Over the phone just isn't the same. Let me also mention that I felt like crud because of a sinus infection. SO....with all that being said, we are MOVING! Y'all, it's the FOURTH week of school and we get news we are MOVING. I have been in an absolute panic, cried many tears, and have just about drove myself over the edge. I gave the news to my principal and fought back tears the entire conversation. He has always been SO supportive, so complimentary, and just wonderful so it broke my heart. Between my conversations with him and talking to my husband's work, we've decided that I will stay until the end of the second nine weeks to leave, which is mid-January. We will be talking more details closer to time, but once someone is hired they will be with me in the classroom for a minimum of a week to see how the classroom has been ran for the 1st half of school. My heart BREAKS at the thought of leaving my sweet students and the thought of telling them, which won't be for a while. Trying to pick a town to live in on a map is just about impossible. We know we will be in north Atlanta. Any Georgia readers? We could use any advice. My mind has raced 100 miles an hour since we found out! One GREAT thing about our move is that we will be a lot closer to home. We are about 7 hours away now, but will only be about 3 hours then! As if that wasn't all......my son (3 years old) is SO sick today! I left school early to come home to him. He has a horrible ear infection, a sore throat, lots of drainage, and a tummy-ache. Easton gags SO easily and between the drainage gagging him and his tummy-ache, he's thrown up 3 times. :( WHAT A WEEK. *I would GREATLY appreciate any prayers. I've felt very overwhelmed this week. Wow - I can't imagine the emotions you are going through, but I have to say, we in GA will be happy to have you!! :) I'm right outside of ATL so if you need any help in any way, let me know! I'm originally from TN, too :) Feel better, and hope your sweet baby does, too. Lana, we used to live in Alpharetta and LOVED it!!! The area is very clean and nice and everything is landscaped just beautifully! Its close enough to the city to get in some good shopping (about 20-25 minutes), but far away enough that you don't get all that hustle and bustle...although there is still some traffic :) Johns Creek is also very nice and so is Roswell (although it depends on what part of Roswell). If you want to live a little closer to the city, Sandy Springs and Dunwoody are your best bets. Let me know if you have any questions about the area! I miss it sooo much! Many prayers being sent your way! The Lord will lead your precious little family where you guys need to be. What. A. Week! 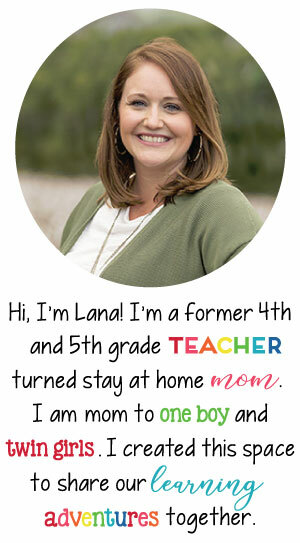 Curious - will you still be teaching where you move? Just hang in there!!! 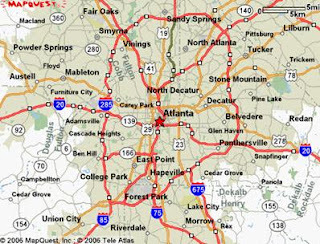 You will probably love Atlanta area - I hear there is a lot to do. God has a plan for you guys, so it will all work out. I will keep you in my thoughts and prayers. Hang in there! Hope you and your little guy are feeling better too!